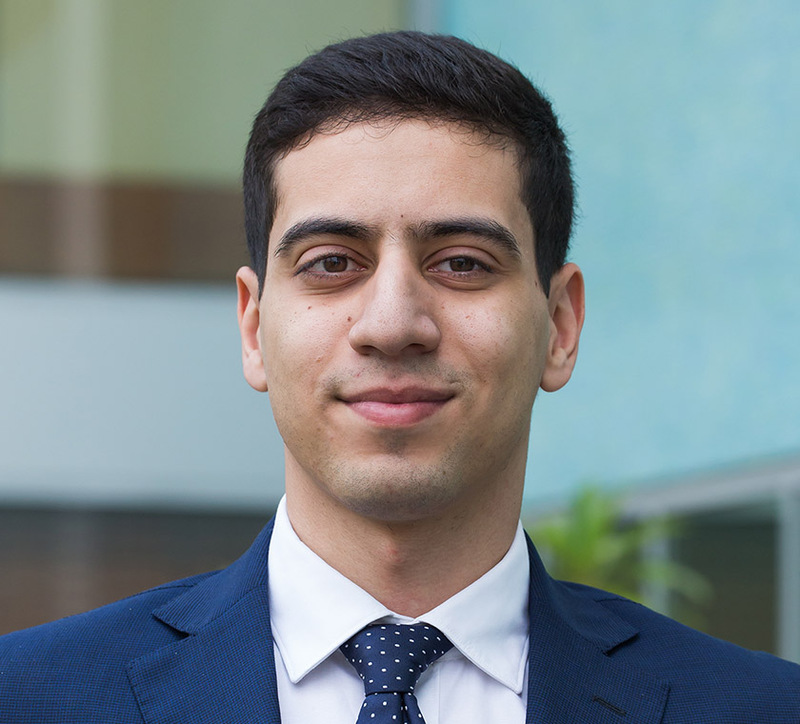 Ahmed joined EFG Hermes in August 2018 as an associate with the Consumer and Healthcare team. Before joining EFG Hermes, he worked as a Research Analyst at CI Capital for 3 years with the Consumer and Healthcare team. Ahmed graduated from the Germany University in Cairo (GUC) with a double major in Finance and Economics and holds a Master’s Degree in Finance from Loughborough University.